Messaging has also been targeted by Asus, which clearly feels that Android Wear needs a bit of spit and polish. ZenWatch Message brings direct messaging with emojis from the watch – and a new Smart Assistant app enables you to view more content from emails and calendar alerts. The customisation theme continues with access to 50 different bespoke watch faces and a FaceDesigner app, that lets users import images to create custom designs. While early rumours hinted at 7 days of battery life, Asus only claims 2 hours. However, the ZenWatch 2 offers fast charging, that will juice up 50% of its battery in just 36 mins. 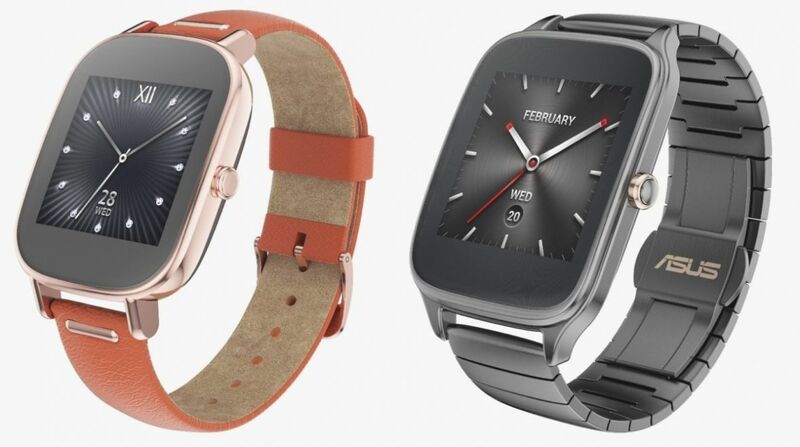 The ZenWatch 2 will be on sale in October for a highly competitive €149 – which roughly translates to $169. There's also set to be a Swarovski limited edition.